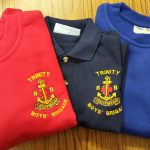 This year our Anchor Boys and Junior Section boys got snazzy new uniforms for BB … have a look below – don’t they look well!! 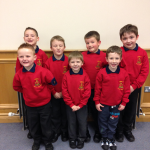 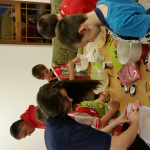 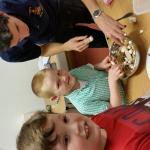 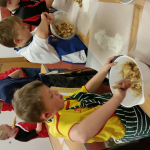 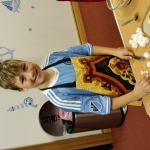 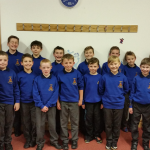 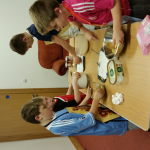 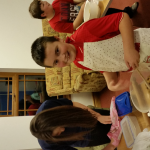 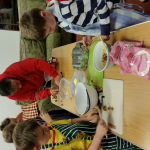 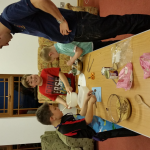 On Tuesday the 13th October, our Junior Section Boys took on the challenge to bake their own “Fifteen” tray bakes. 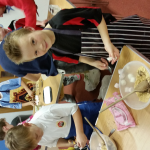 Ably assisted by the Junior Section leaders, the boys’ did a great job to bake some delicious goodies. 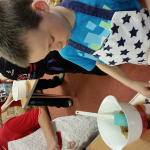 If you would like the special recipe they used to try for yourself click BB Fifteens recipe.